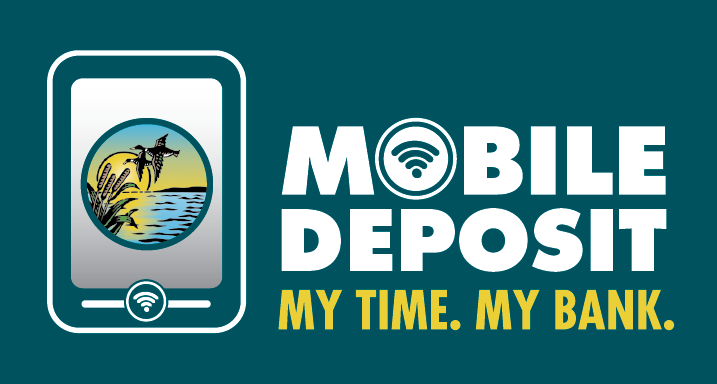 County Bank Mobile Check Deposit allows you to deposit a check into your consumer checking, savings or money market accounts almost anywhere on your time. This free service gives you fast and convenient financial control. County Bank Mobile Check Deposit is available using the County Bank Mobile App. *Android™ and *iPhone® Apps are available for download. Please write your account number and endorse (write your signature) on the back of the original item followed by the words “For mobile deposit only to County Bank”. Do NOT re-deposit the check. Store deposited checks securely for 30 calendar days. After 30 calendar days shred and dispose of checks properly to prevent identity theft, misuse or re-deposit. There are limits for the number of checks and the dollar amount. County Bank’s Funds Availability Policy is applicable when making mobile deposits. Checks must be drawn on United States financial institutions. Examples of ineligible items include, but are not limited to: Money Orders, Travelers Checks, Savings Bonds, Cashier’s Checks and checks payable to any person or entity other than the owner(s) of the account into which the check is being deposited. For the full list of eligible and ineligible items as well as other terms please see the Mobile Banking and Mobile Check Deposit Agreement. Web access is needed to use County Bank Mobile Deposit. Data and message rates may apply from your wireless carrier.